Investment in the blockchain industry is booming in the U.S., according to a new report from "Big Four" auditing firm KPMG. 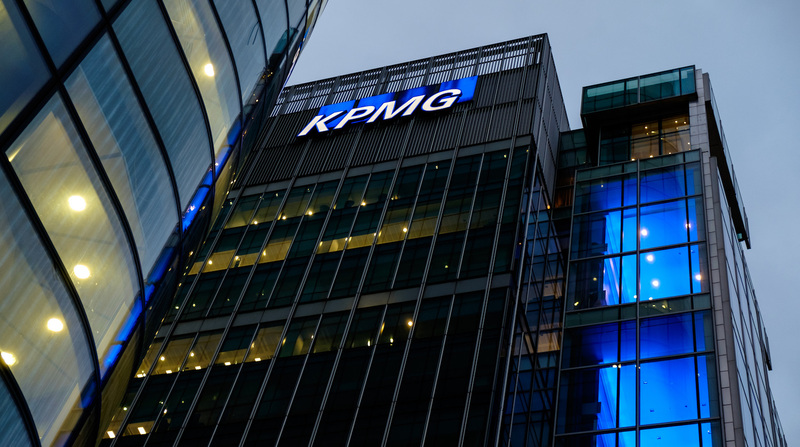 'Big four' consulting firm KPMG has announced it is joining the industry trade group, the Wall Street Blockchain Alliance. 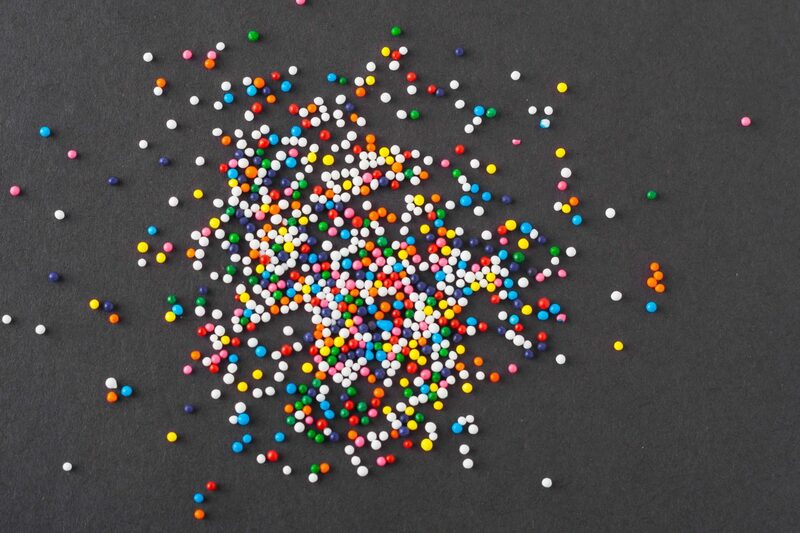 Major consulting firms are reporting that interest in blockchain is fast expanding beyond distributed ledgers to include more experimental ICOs. Microsoft and professional services firm KPMG have announced the opening of new innovation workshops focused on blockchain development. KPMG has launched a suite of tools designed to help banks build with blockchain in a compliant way. 'Big Four' accounting firms Deloitte, Ernst & Young, KPMG and PwC held a meeting yesterday to discuss forming a blockchain consortium.